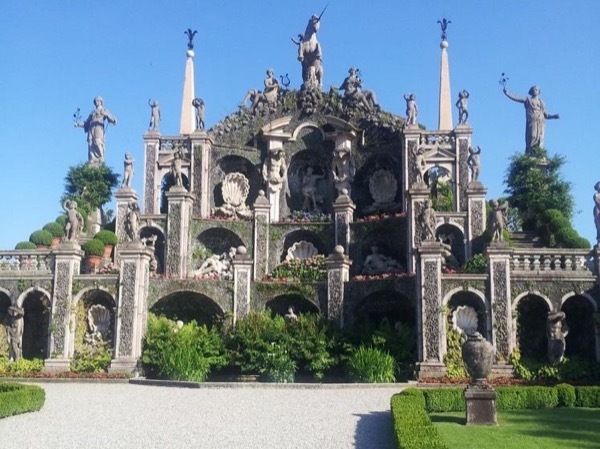 Traveler Review for Private Tour in Stresa, Italy by Tour Guide Daniela G.
About Daniela G. Message Daniela G.
Daniela was an excellent guide. She was prompt, professional and thoroughly knowledgeable about the Borromean Islands. We fully enjoyed our day with her!